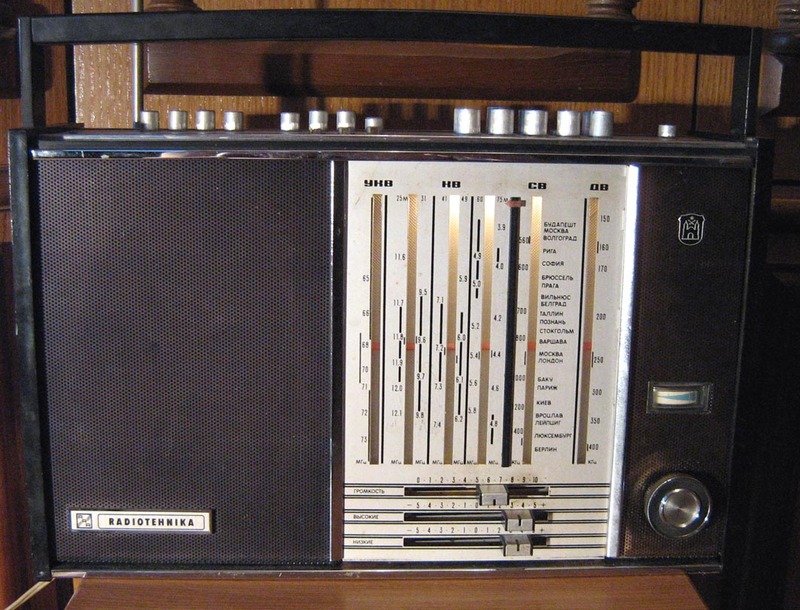 I like old vintage receivers. 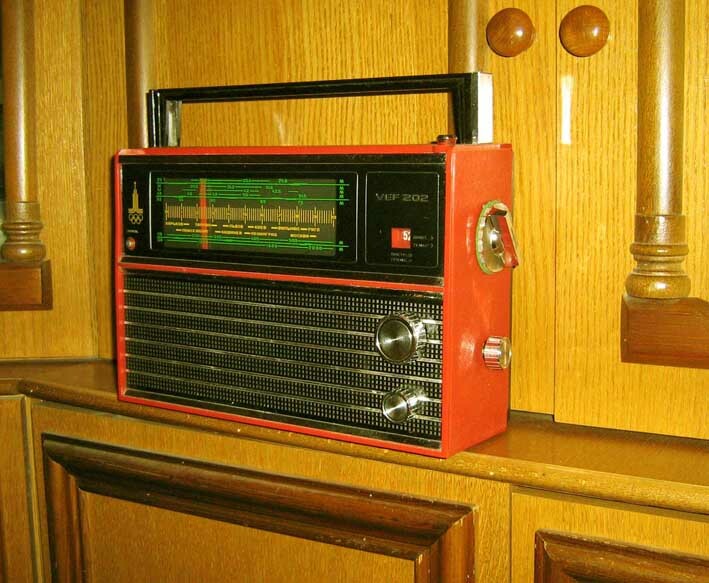 You can see photo my old USSR VEF-202 radio receiver. 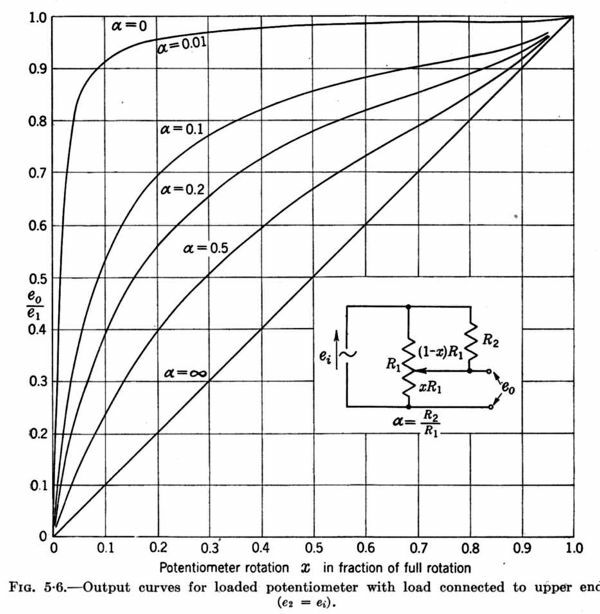 ( only 10 semiconductor transistors) have LW and some SW broadcast band. 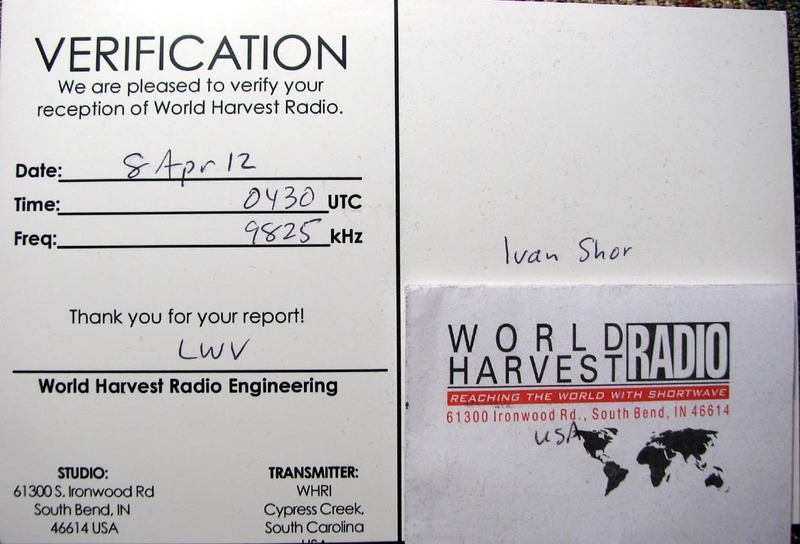 I added 19m and 17m bands. (easy for this receivers, you need only free band-plate for make new band). 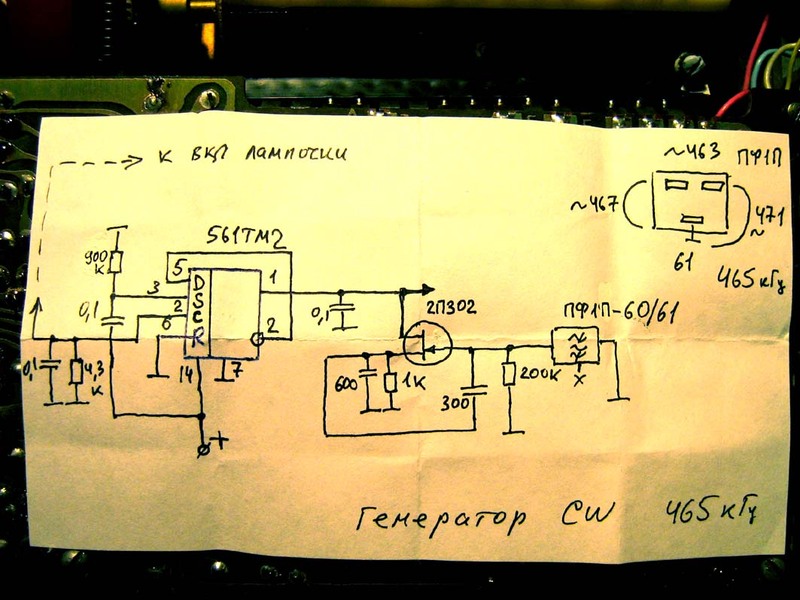 I have made also CW local oscillator (LO) in IF frequency 465 kHz. This LO mast be set near IF amplifier and receiver modification to enable them as CW/SSB-reception. 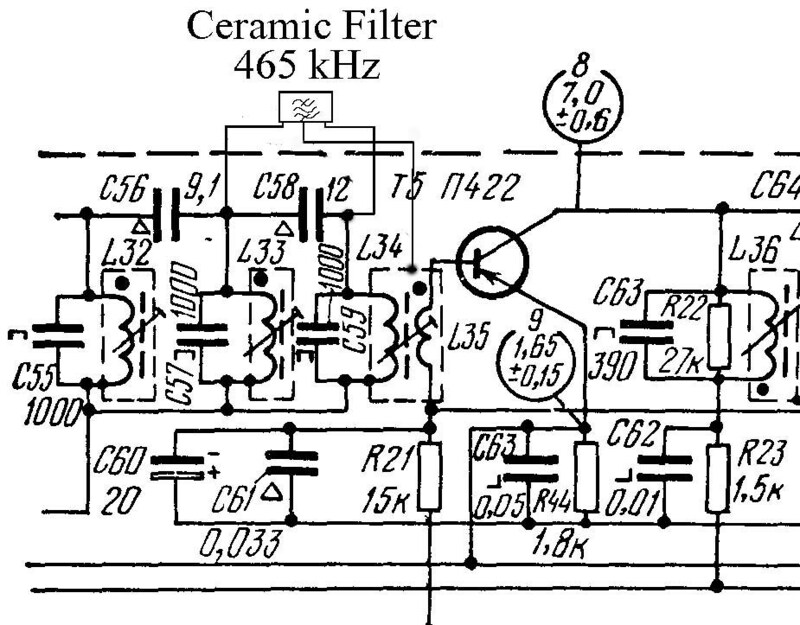 These are the VEF-202 IF filter modifications with ceramic filter 465 kHz. and may be L36 for better bandwidth and min loss in passband ! You can ask me about circuit diagram and all modification of VEF-202. Good audio ! But worse bandselector and problems repairable. 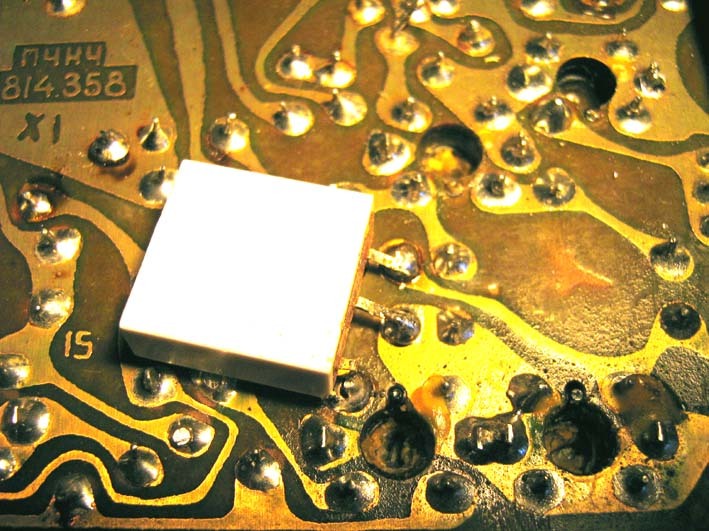 If you hear rustling in old potentiometers of your old transceivers you need repair them with oil. My practice is to use syringe with solid oil + spirit. Usually I use russian solid oil ÖÈÀÒÈÌ-203 (ÃÎÑÒ8773-73) . You can use SIMNIA 0, PETROLEUM JELLY S68OO,Mobiltemp SHC 100, AEROSHELL 15A or good quality machine oil. 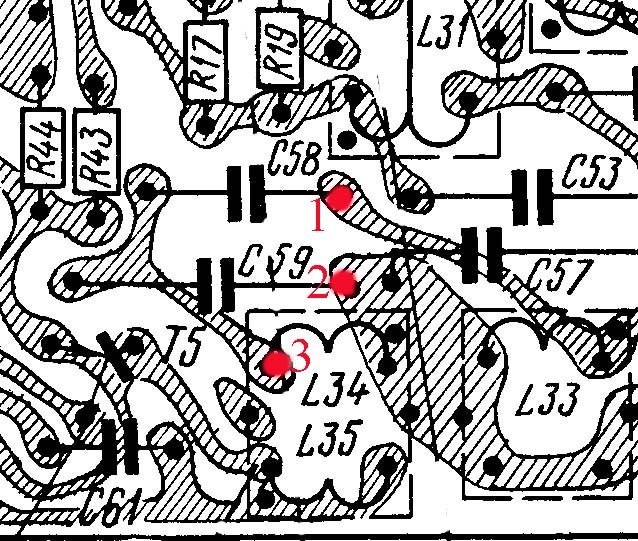 This technique is very effective and, usually, these potentiometers will still perfectly efficient. But i know what in 5% of cases where the resistive surface has been damaged and way with repair potentiometer by oil does`t work. 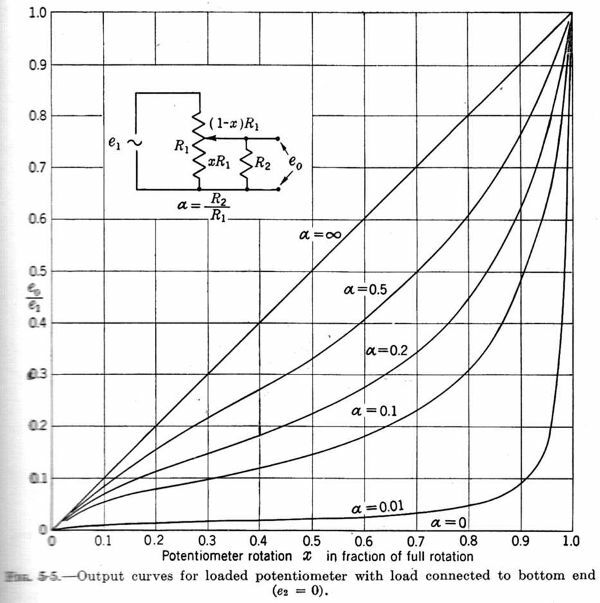 If you need new anti log and log potentiometer- let see figure below and change your old part to new 500k Ohm...1M Ohm potentiometer and adding resistor R2. 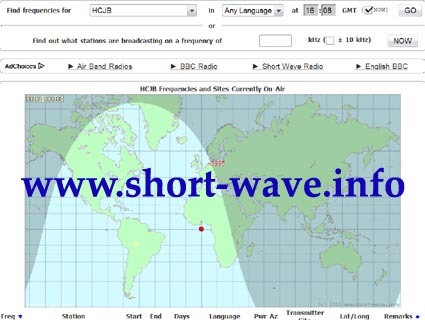 120 metres 2300-2495 kHz - For Tropical areas. 75 metres 3900-4000 kHz - For Europe, Africa and the Middle East.